1. What is the PCD Inserts? PCD (Polycrystalline Diamond) is a synthetic diamond product that is produced by sintering together selected diamond particles with a metal matrix, using sophisticated technology. 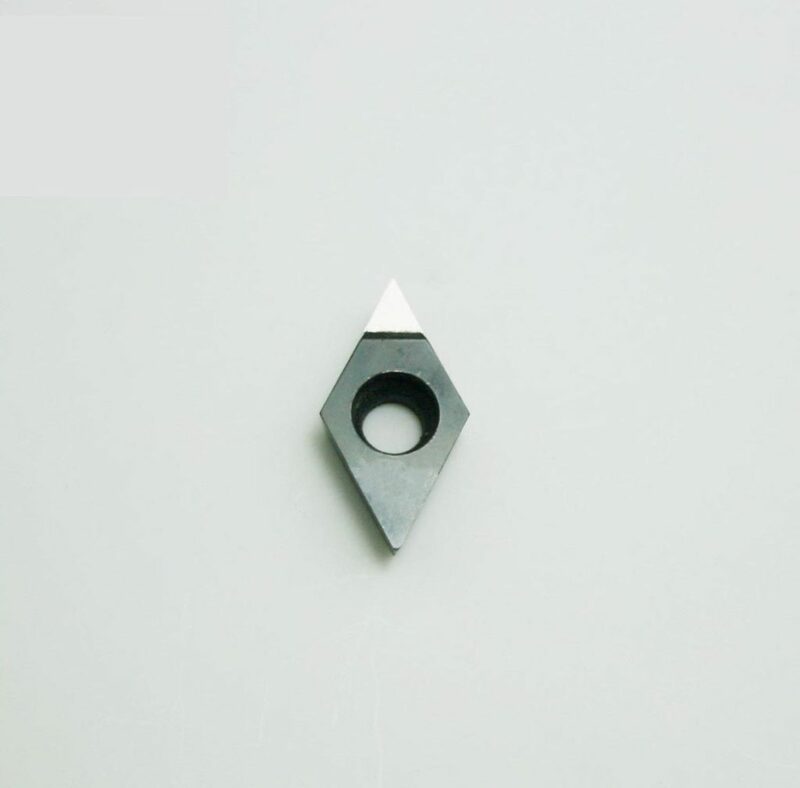 The diamond and matrix, when sintered together under high temperatures and pressures, creates a PCD tool blank that is high in uniform hardness and is abrasive resistant in all directions. 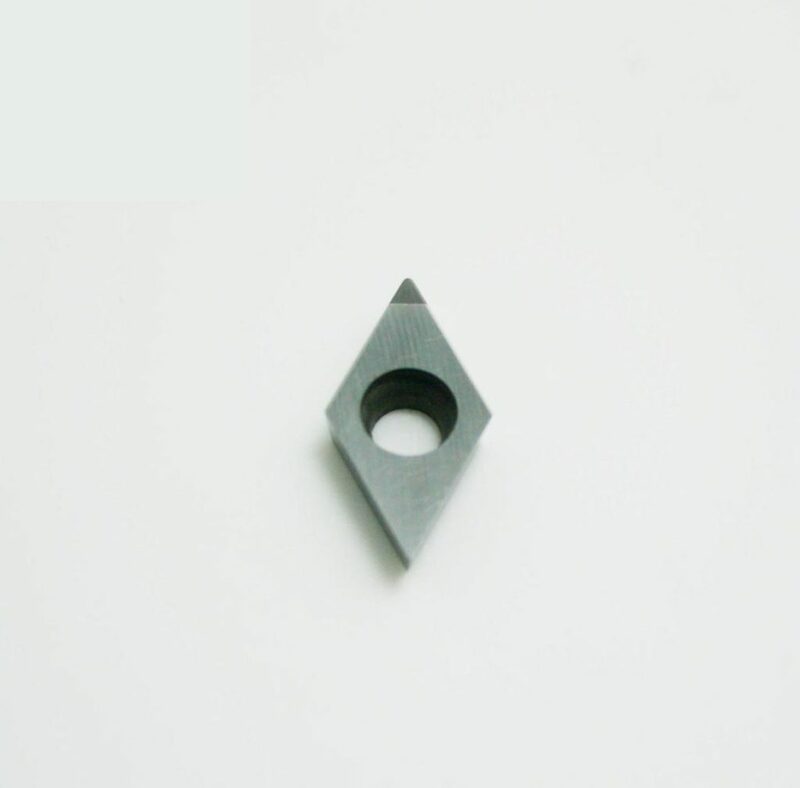 PCD Inserts is made of PCD tips( cutting from PCD blank) and a carbide substrate. 2. What is the advantage of The PCD cutting tool? A. Longer tool life. 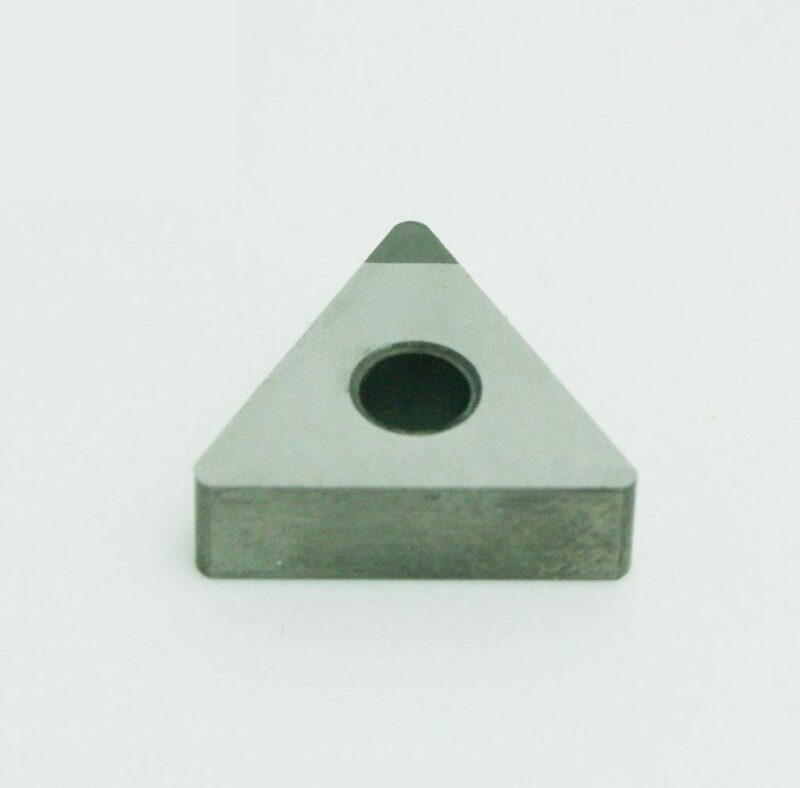 Due to the very high hardness of the PCD diamond, the PCD tool life can exceed carbide cutting tool life 50 to 100 times in certain applications. B. Higher machining efficiency. 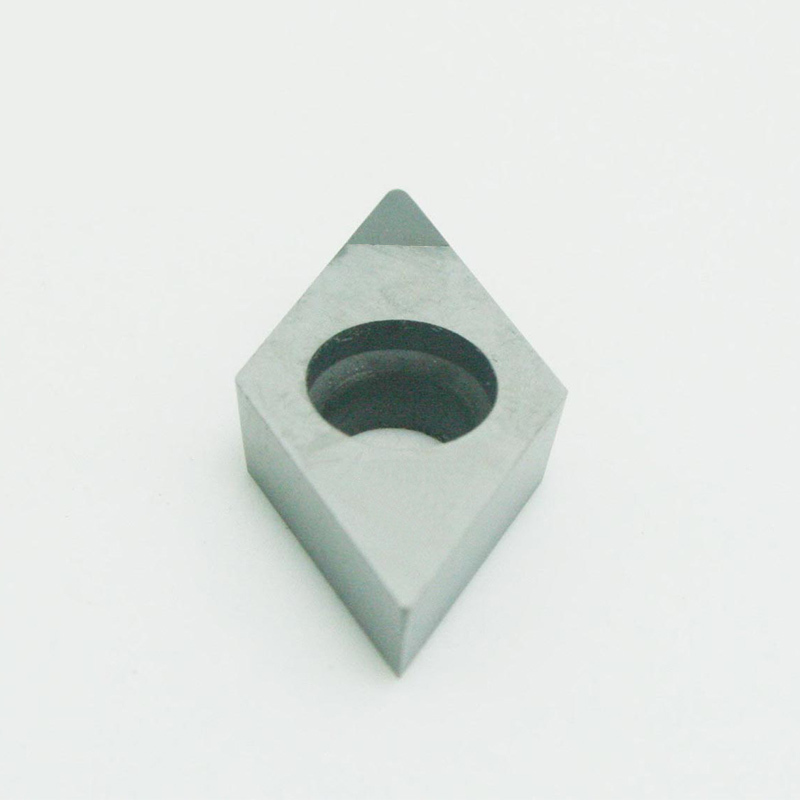 With the very sharp edge and high abrasive resistance, the PCD cutting tools can get higher cutting speed than that of tungsten carbide tools. C. Higher surface finish quality. D. Highly improved workpiece quality and excellent dimensional control. F. Lower cost per piece. 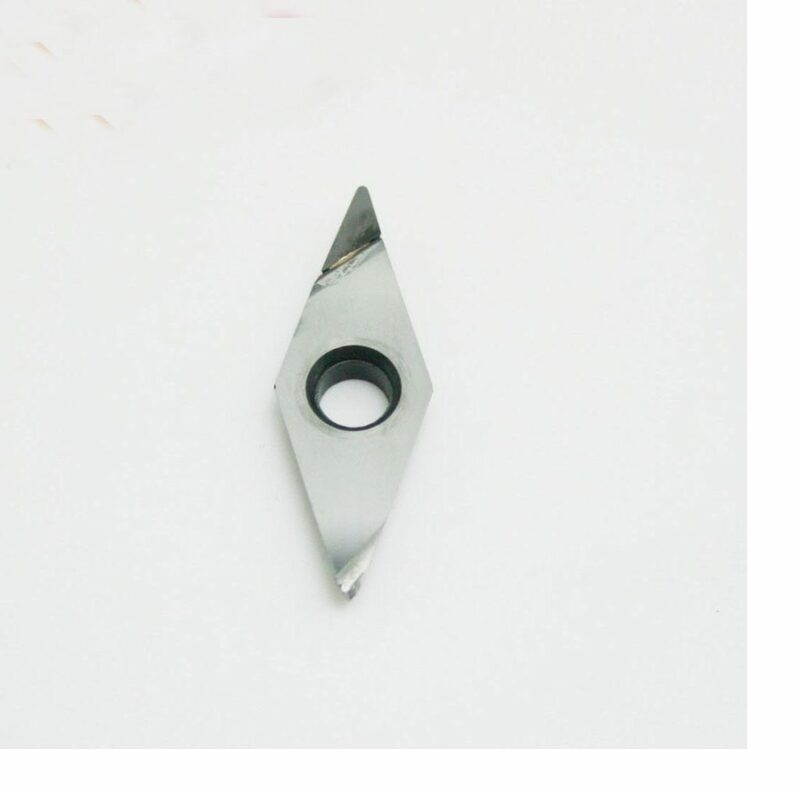 In general, PCD Tipped Inserts is the best choice for aluminum, Aluminum Alloy, Copper, Copper Alloy, Tungsten Carbide, Wood, Reinforced Plastic, Rubber, Graphite or Ceramic. we do believe every PCD Insert is different for various demands. so before we quote, please let us know something below. What Material of your application is? Is it for turning, milling or grooving? Do you have special demands for the surface finish? For OEM and ODM order, please send us the drawing. The more information you provide, the better PCD Inserts we can make.